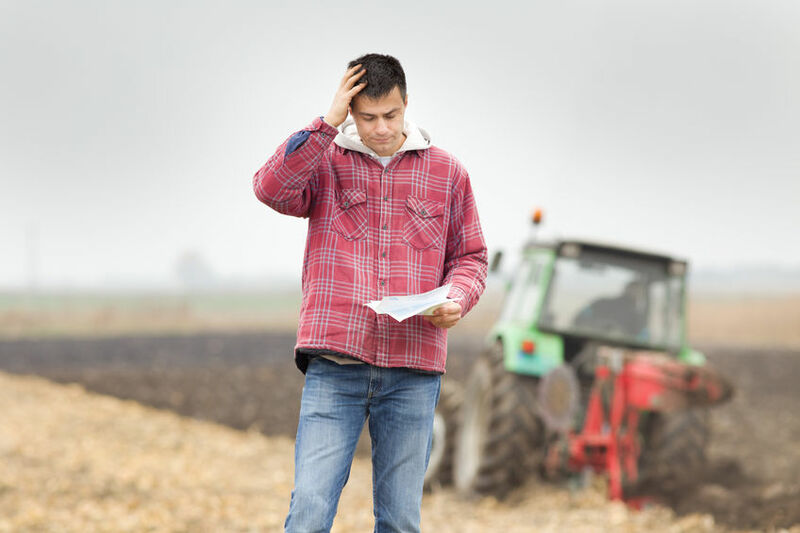 New statistics have identified stress, depression and anxiety as some of the main causes of work-related ill health in the agricultural industry. Figures released by the Health and Safety Executive (HSE) show that the overall illness rate for agricultural workers is 46% higher than the industry average. It highlighted that stress, depression and anxiety are significant causes of ill health alongside musculoskeletal disorders and lung disease. The non-fatal injury rate for agricultural workers is 105% higher than the industry average, and the average cost of ill health and injury in agriculture is estimated at £293 million. The NFU has urged the industry to open up about mental health following the release of the report. NFU Vice President and Chairman of the Farm Safety Partnership (FSP), Stuart Roberts said: “We all know that agriculture has a poor track record when it comes to physical injuries in the workplace, and the FSP is working with the industry to reverse this. But what we have often overlooked is our mental wellbeing. Mr Roberts added: “We need to start treating mental wellbeing as we would a physical injury. If you’ve pulled a muscle you rest it, if you have back pain you go and see a doctor. But first we must be able to recognise when there is a problem and we must be able to talk about it." The FSP has set a target of reducing fatalities on farm. However, Mr Roberts said in order to achieve this, the industry needs to "open up". The Partnership is working to increase the conversation about mental and physical health so minds and bodies are kept safe in the farming industry.